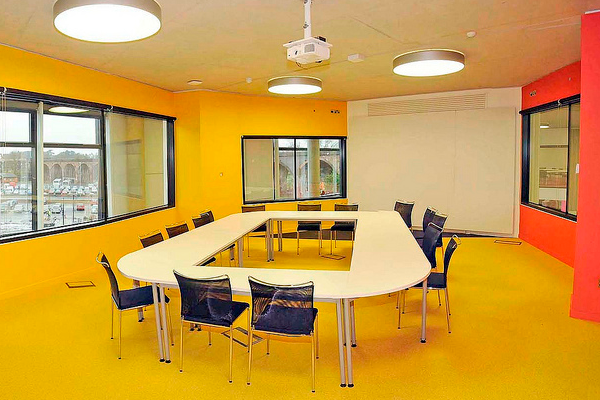 Students can book a study space for a maximum of two hours per student per day. Bookings can be made up to 48 hours in advance. University of Worcester students can book a study space online using their network accounts. Your student number (if you have one). 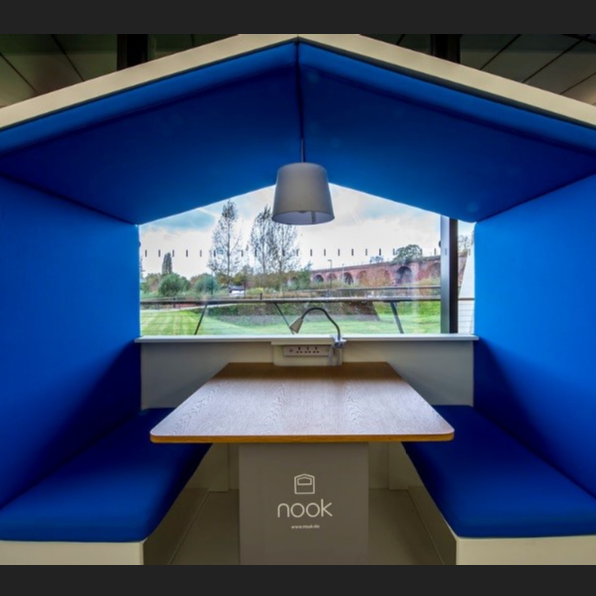 Your preferred space – meeting room, nook, study table. The number of students in your group.